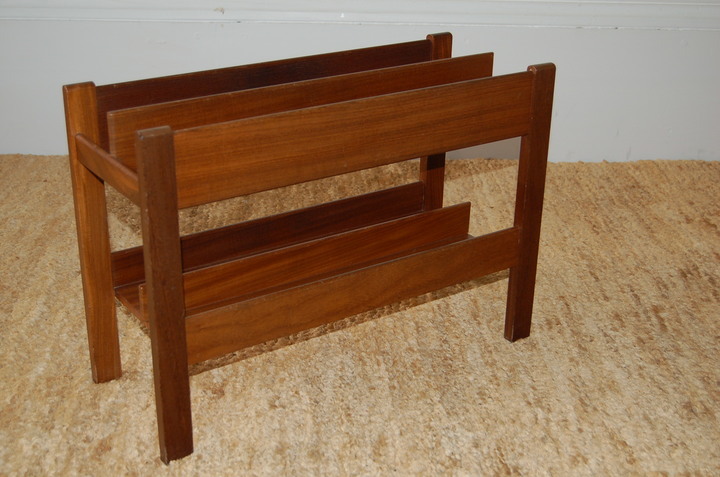 Mid century teak magazine rack. 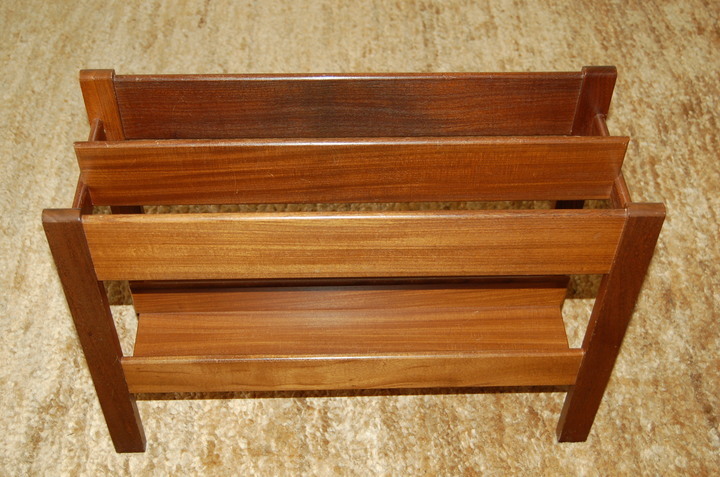 Designed by Guy Rogers, the 'Canterbury' magazine rack was made for Heals department store in the 1960's. 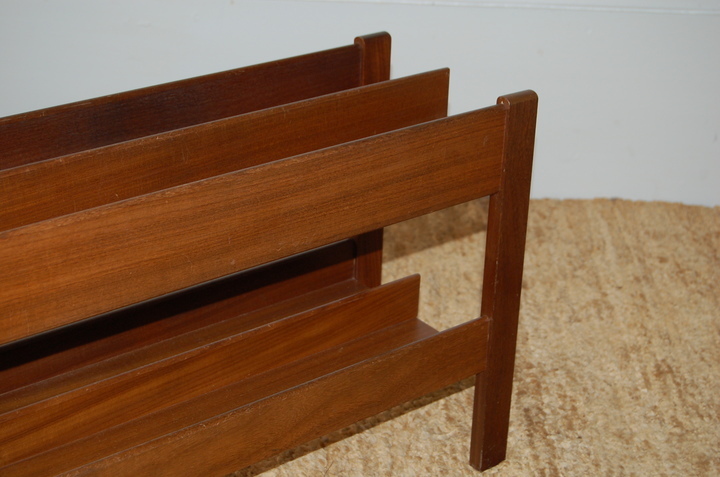 A minimalist design, constructed of teak wood. Would suit both vintage inspired and contemporary interiors.